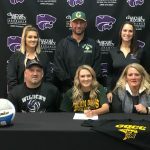 (Sr.) Karsyn Draime has signed with Glen Oaks Community College and will join the Vikings Volleyball program next fall. 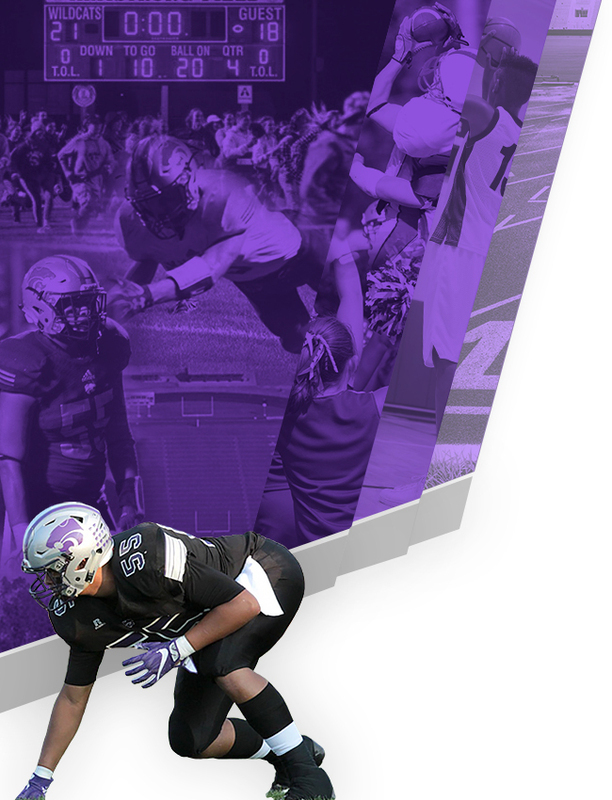 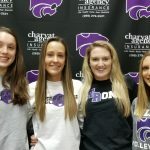 Draime played a key role in helping the Cats to a 2nd place finish in the Wolverine Conference this past season along with earning 1st Team All-Conference honors. 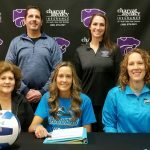 (Sr.) Shelby Krawczak has signed with Kalamazoo Valley Community College and will join the Cougars Volleyball program next fall. 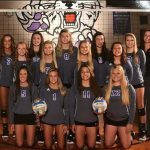 Krawczak led the Cats to a 2nd place finish in the Wolverine Conference this past season earning 1st Team All-Conference honors and being named to the MIVCA Class B All-Regional team. 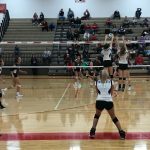 (Sr.) Shelby Krawczak has been named to the 2018 Michigan Interscholastic Volleyball Coaches Association Class B All-Regional Team. 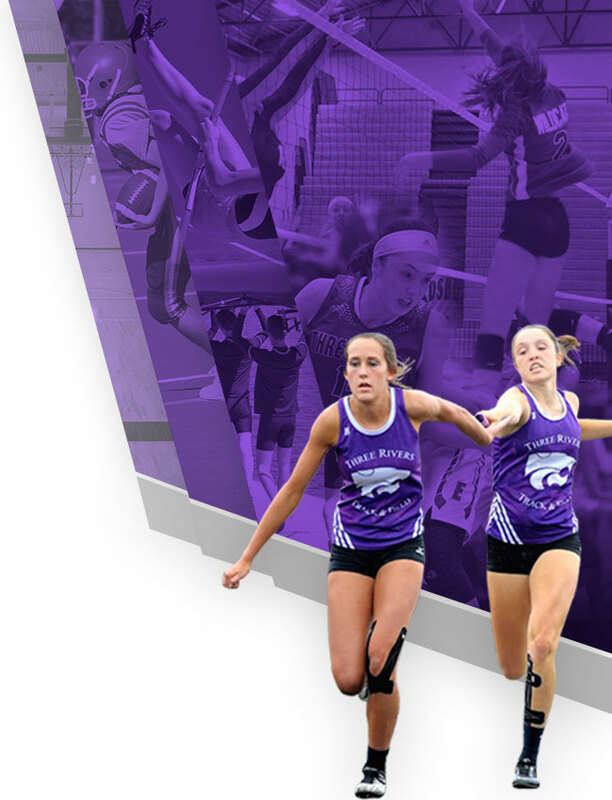 Krawczak led the Wildcats to a 2nd place finish in the Wolverine Conference this past season. 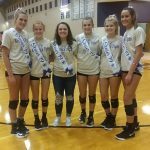 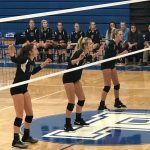 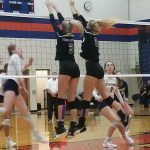 Volleyball saw the 2018 season come to a close tonight with a four set loss to Niles in the opening round of the MHSAA Districts at Edwardsburg. 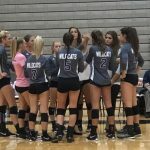 The Cats won the opening set 25-18 before Niles took the next three sets 25-20, 25-22, 25-18.